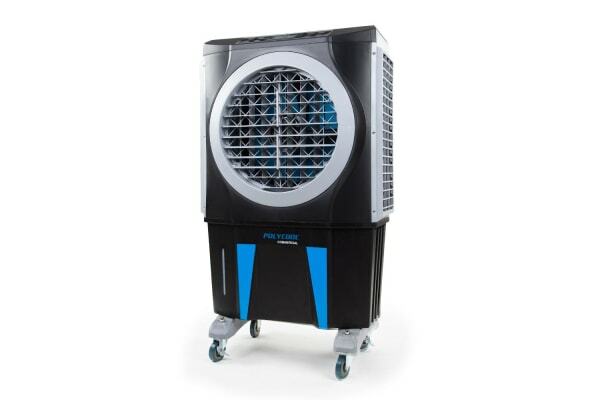 The Polycool CV700 Evaporative Cooler is the smart cooling solution for commercial premises. In terms of efficiency the CV700 is up to 10 times better than traditional air conditioners, and also requires no window ventilation tubing. 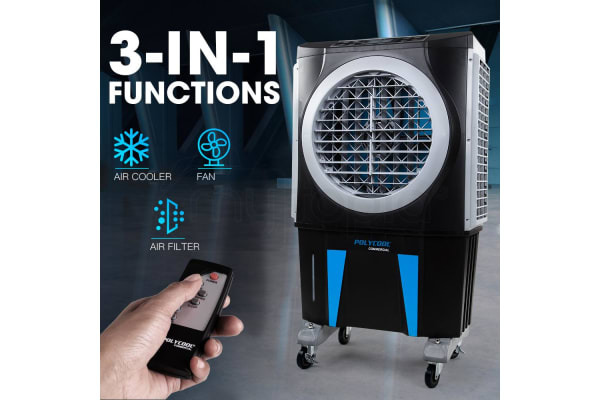 An air cooler, fan and purifier rolled into one, this commercial unit makes use of the natural process of evaporation to produce clean cool air. 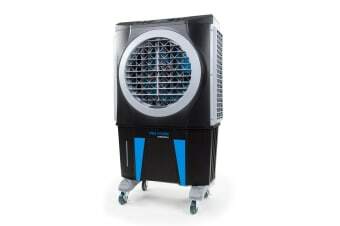 Producing a high flow rate of up to 5,000m³/h, it comes complete with a powerful yet quiet 300W motor and a 3-speed axial fan which can rapidly cool areas as large as 35m². 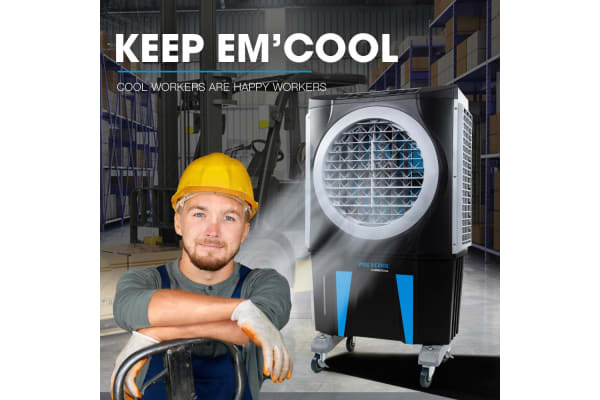 With a generous 60L water tank, the CV700 Evaporative Cooler typically delivers a week of cool air to your premises before the water level window indicates a refill is required. 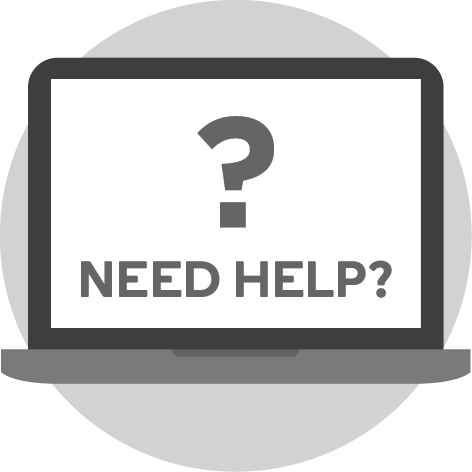 Its high power, portable design with locking castor wheels make it perfect for keeping staff happy in commercial premises such as automotive workshops, offices, industrial warehouses. It can also be used for domestic residential applications such as backyard alfresco areas.